Barrel of Monkeys game is actually credited for its use in understanding structures and particularly viruses. 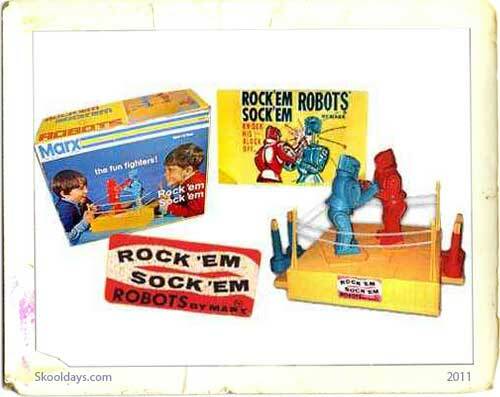 Certainly this wasn’t initially in the mind when first created by Lakeside Toys in 1965. MB games currently produce it as a toy barrel in either green, yellow, red, or blue. The instructions on the bottom of the barrel state “Dump monkeys onto table. Pick up one monkey by an arm hook other arm through a second monkey’s arm. This continues making a chain. Your turn is over when a monkey is dropped.” In addition to these basic instructions, the barrel also contains instructions for playing alone or with two or more players. In a similar way i remember having a tall plastic yellow stick with around 40 notches. Plastic brown monkeys would then fall down the stick by engaging with each notch first on it foot and then on its head. Does any one remember this and what it was called? Another toy I’m reminded of as i blog today’s memory is the Barrel within a barrel. 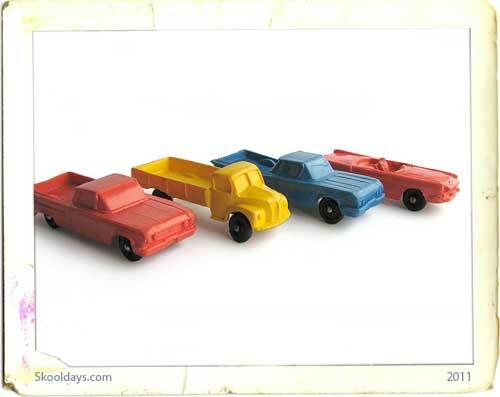 No doubt based on the Russian doll idea though, these were several variant coloured barrels made of plastic. Anyone else remember any of these memories? We would love to hear your comments. 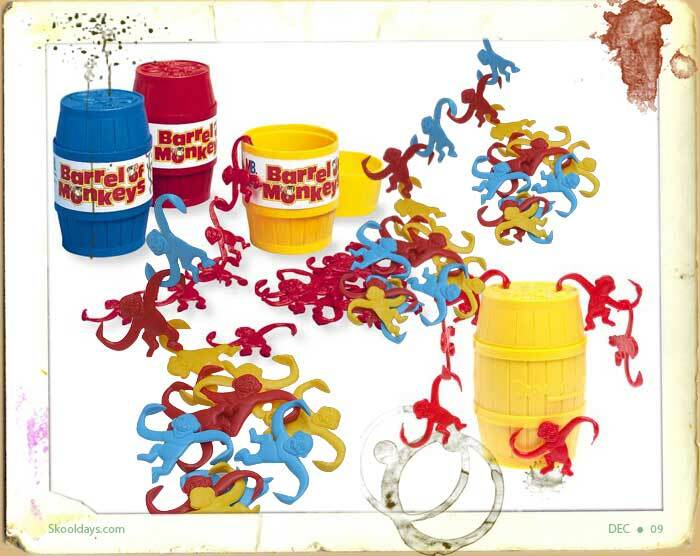 Do you have any memories of the Barrel of Monkeys toy?